Susan grew up in Italy and New York City, with artist parents, and graduated from the Boston University School of Fine Arts with classical training in drawing, painting, and sculpture. Susan settled in Morro Bay in 2003, and although she majored in sculpture, she found new delight in watercolors, inspired by the beauty of the Central Coast. 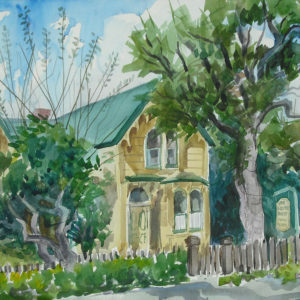 Susan’s watercolors are of local scenes and are done outside, on location (plein air). Her aim is to capture the energy and essence of the setting, rather than be exactingly realistic. 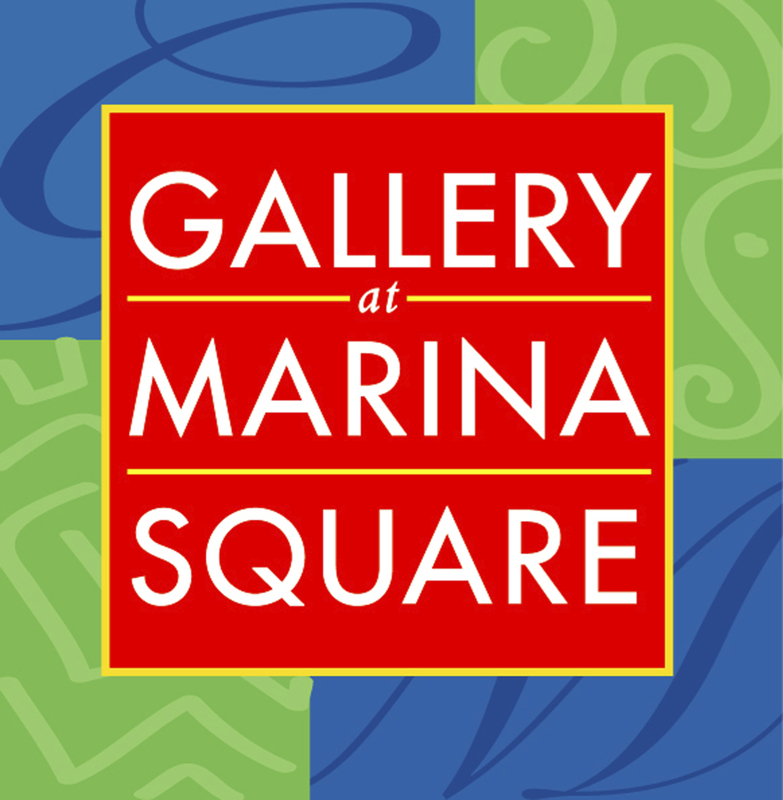 In 2007 she won an award at the Aquarius juried watercolor show at the SLO Art Center.